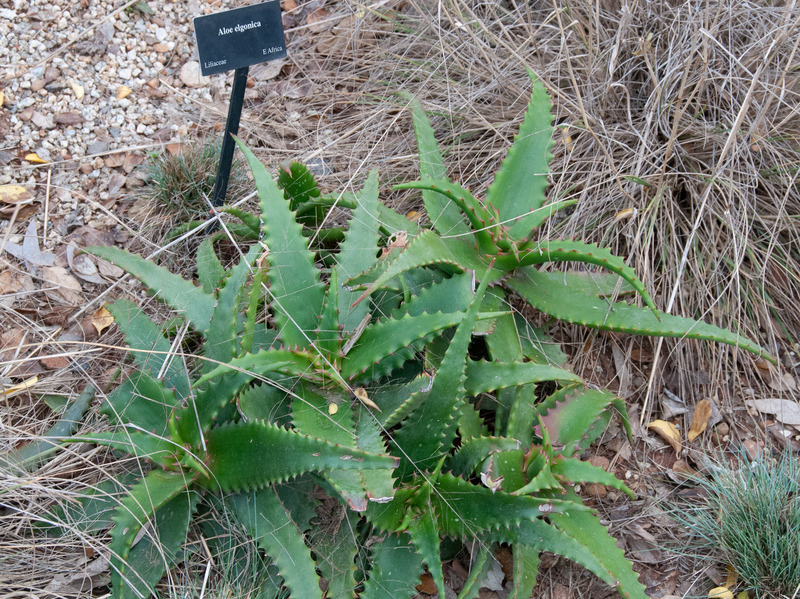 This aloe is native to Kenya, at elevations between 1.2-1.5 mi (2.0-2.4 km). 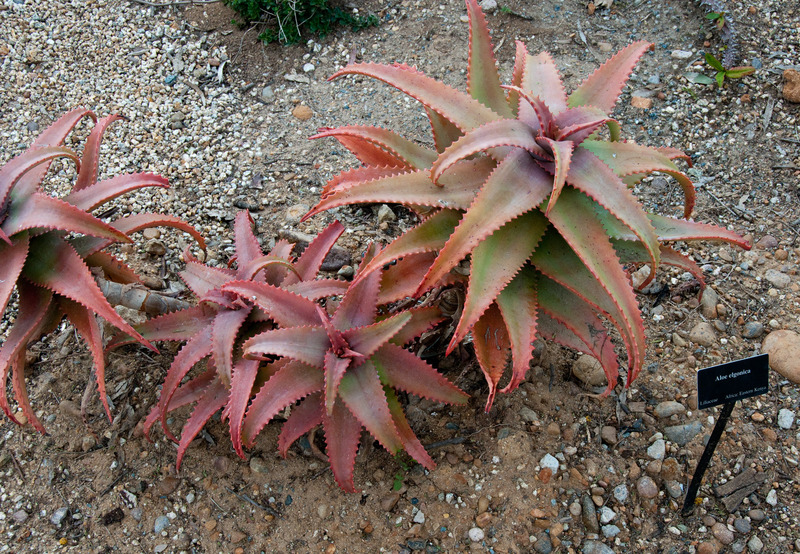 Identification: Leaves are tightly spaced, with a pink tinge. 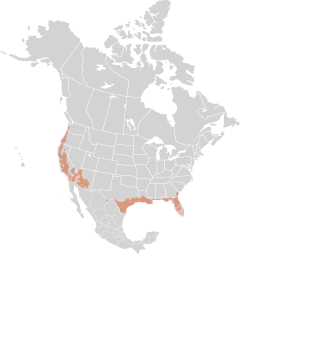 Branched spikes of orange-red flowers are 20-35" (50-90 cm) high. Blooms May-September. 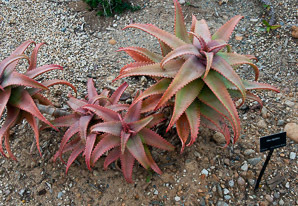 See the Aloe comparison table. 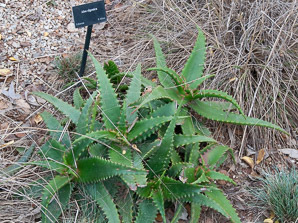 Aloe elgonica description by Thomas H. Kent, last updated 12 Oct 2018.